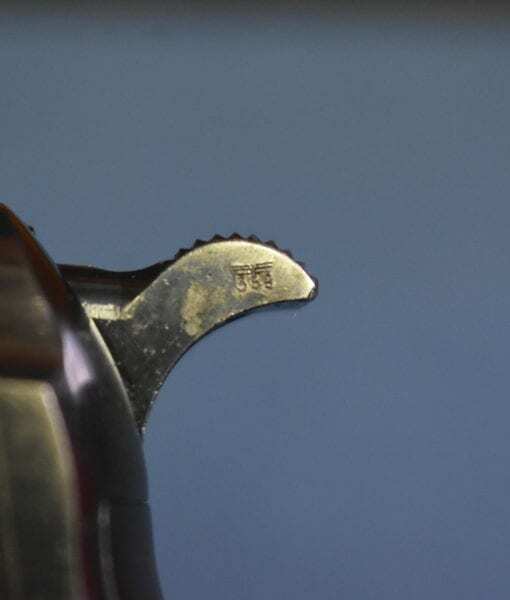 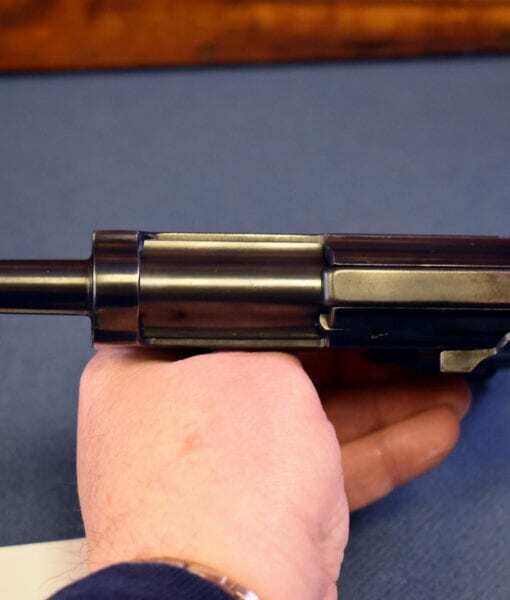 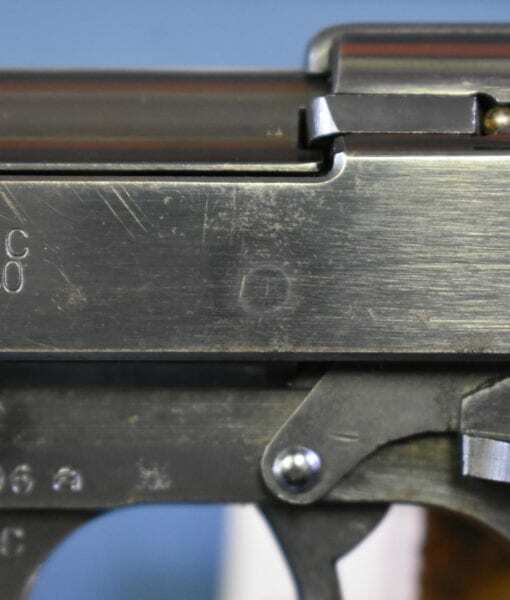 IMPORTANT AND RARELY SEEN WALTHER ac40 P.38 PISTOL……STILL WITH THE FACTORY ORIGINAL MATCHING MAG…..SHARP!!! 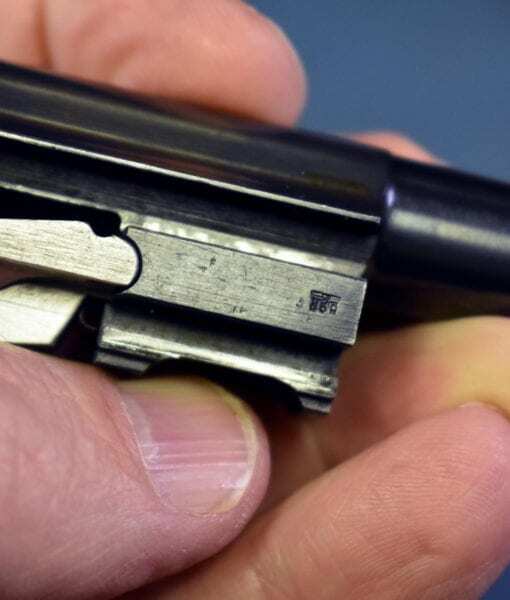 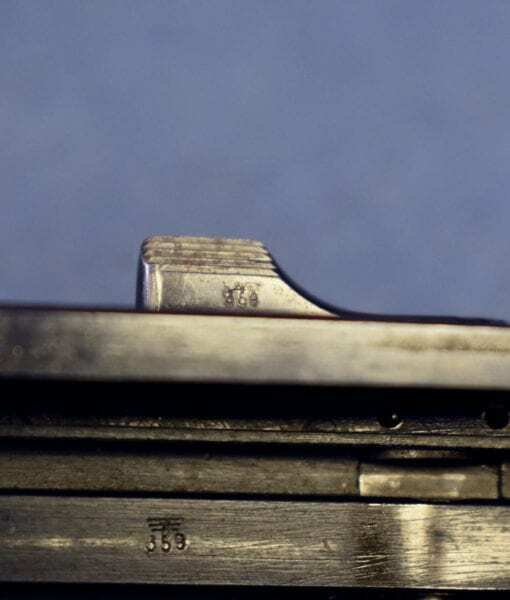 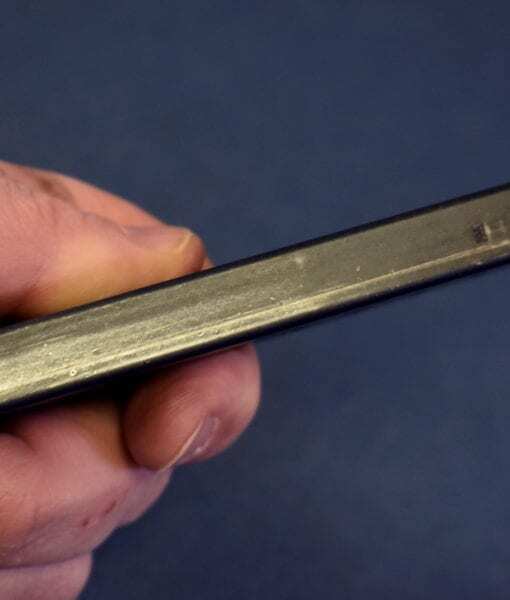 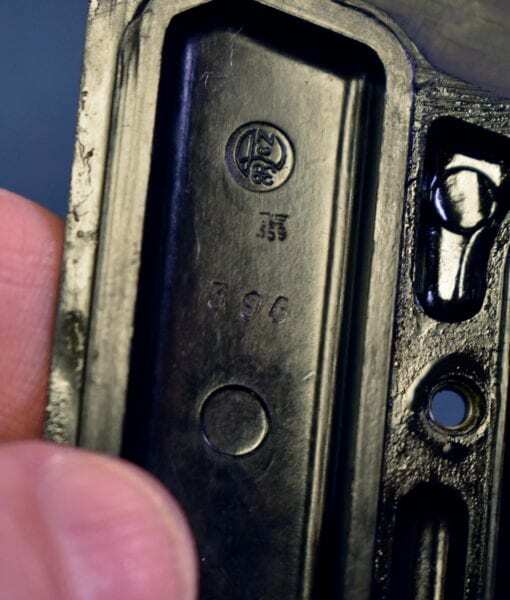 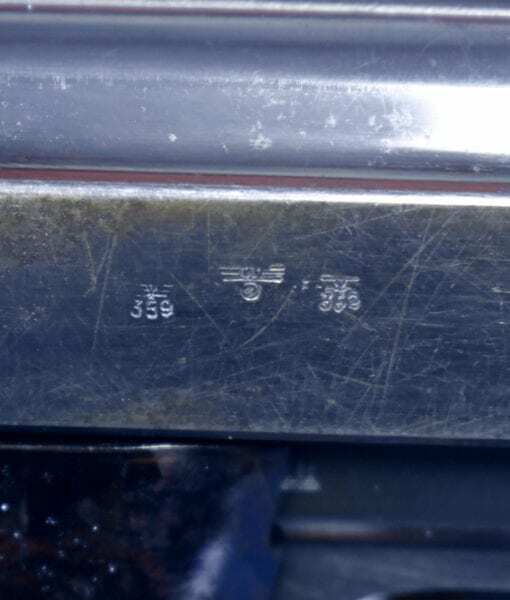 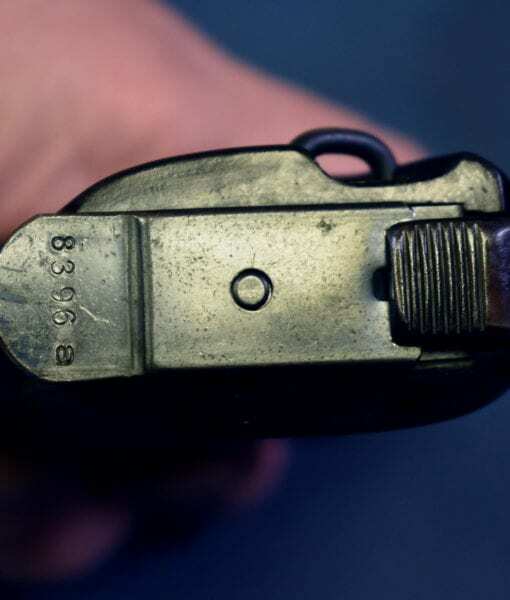 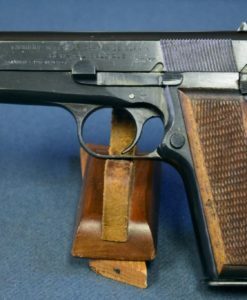 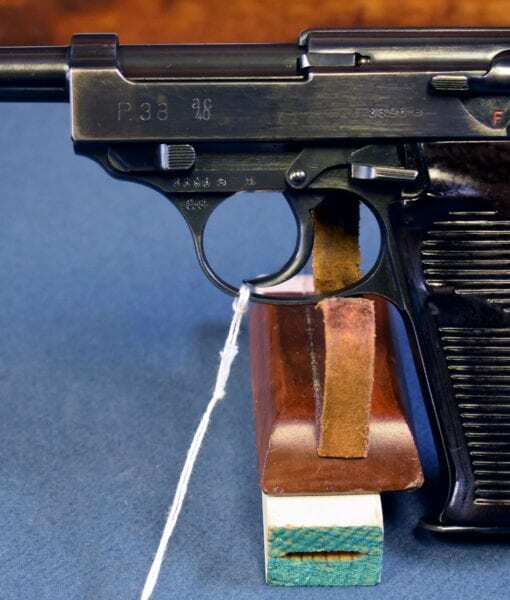 In 97% condition, we have an extremely hard to locate Walther ac40 P.38 Pistol that is all matching and still retains One Factory Original Magazine. 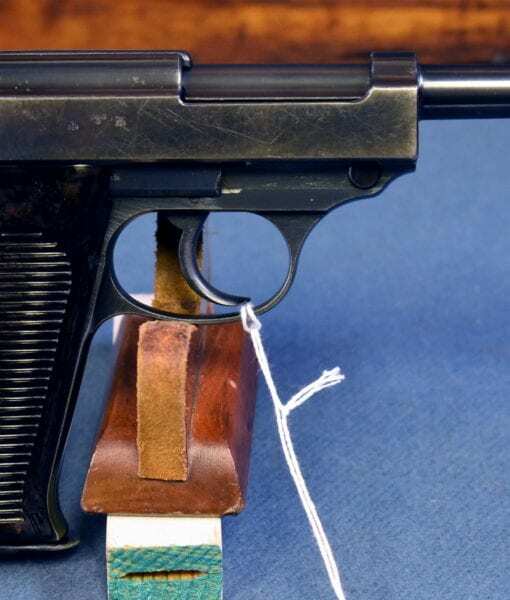 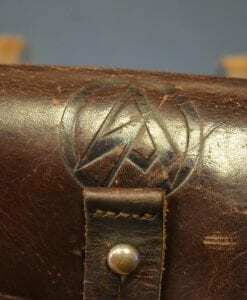 This is a textbook example of Walther’s 1940 production and is completely orthodox. 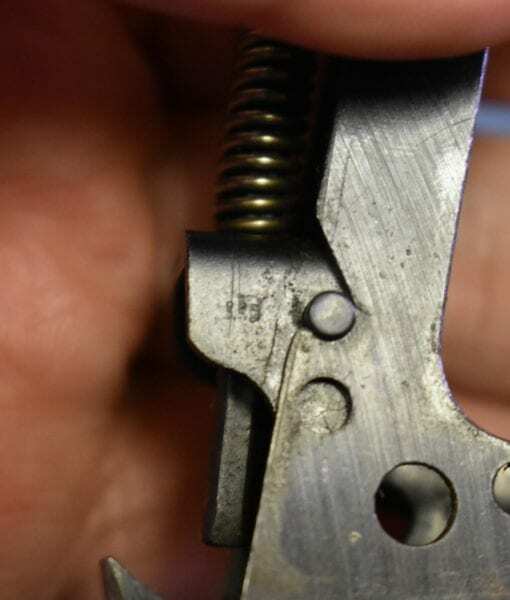 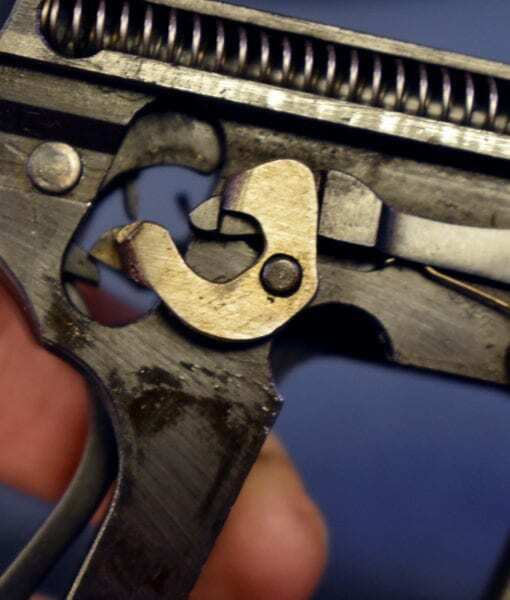 The decocker still works and the bore is excellent as well. 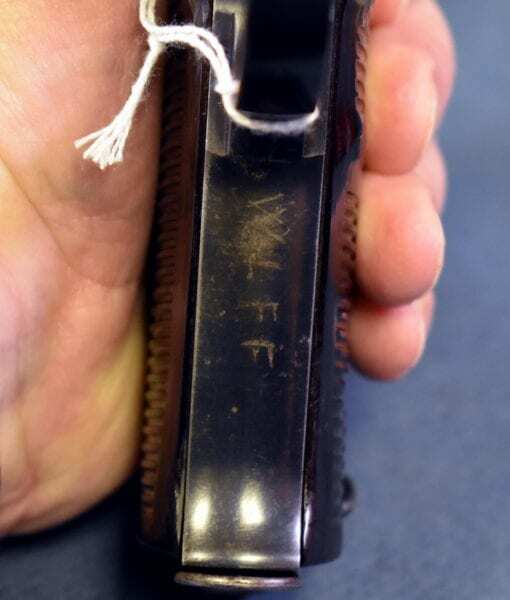 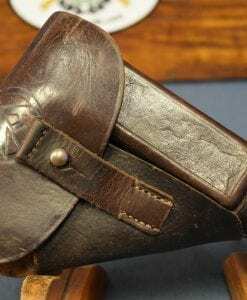 This was a vet bringback and the name Wolff is very faintly marked in the otherwise excellent front grip strap it is hard to see with the naked eye and is hardly a distraction. 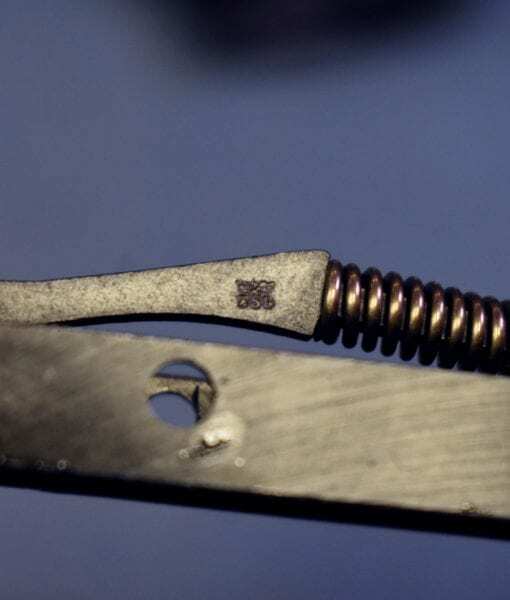 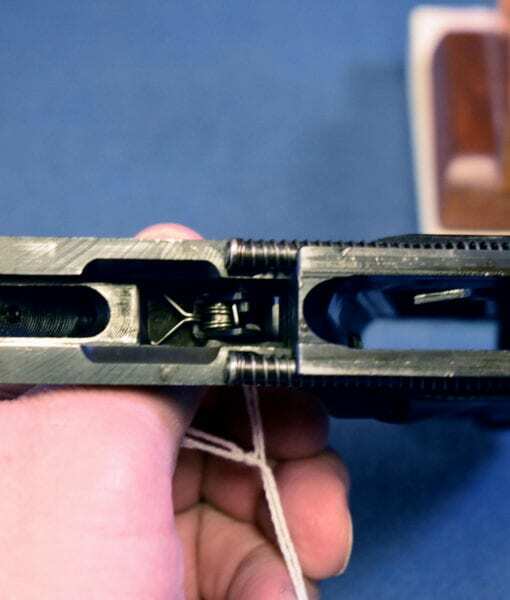 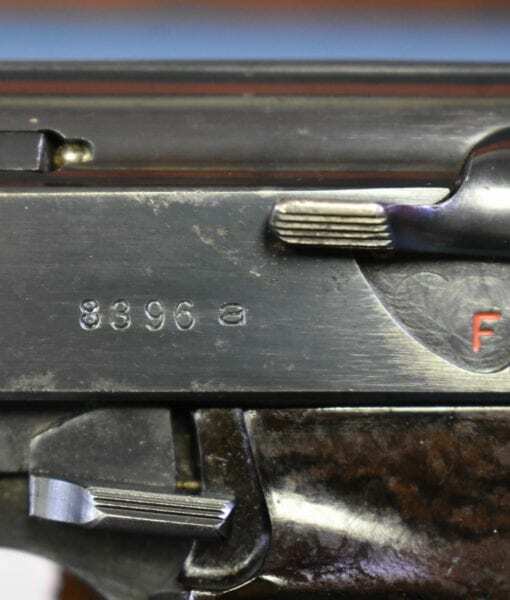 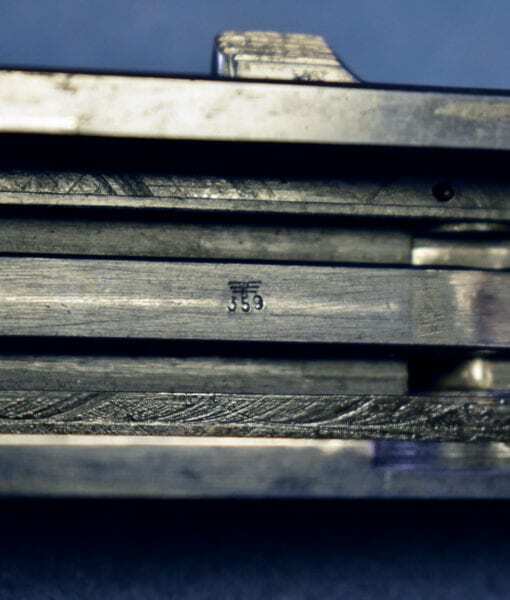 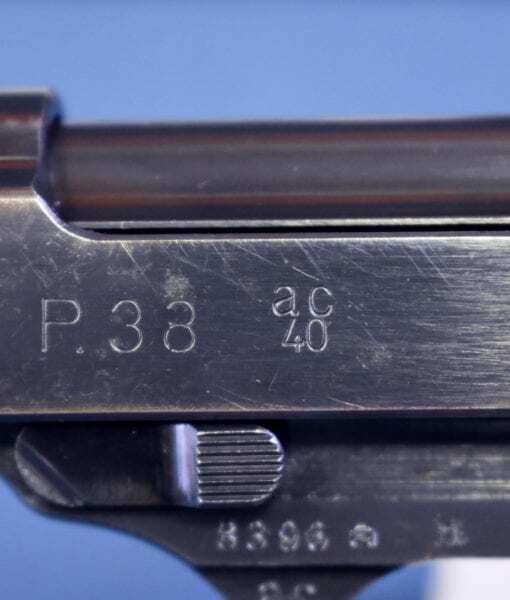 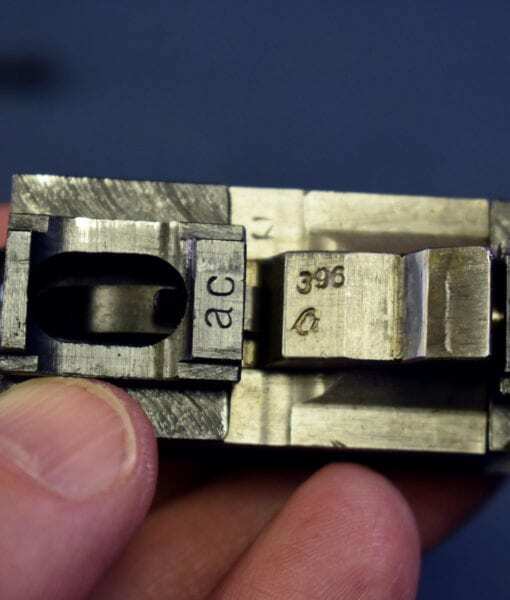 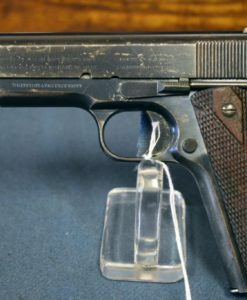 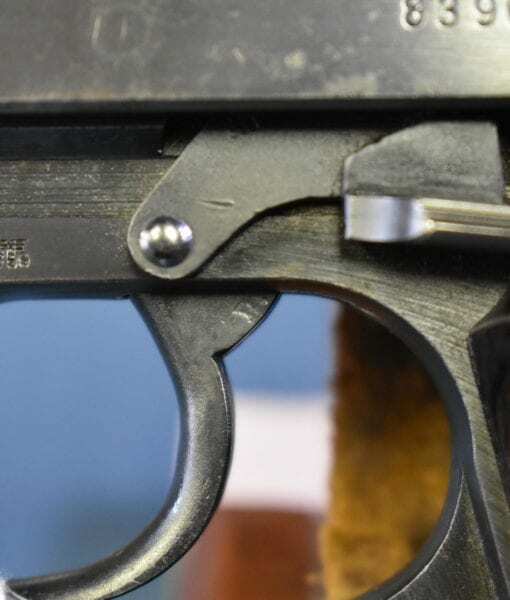 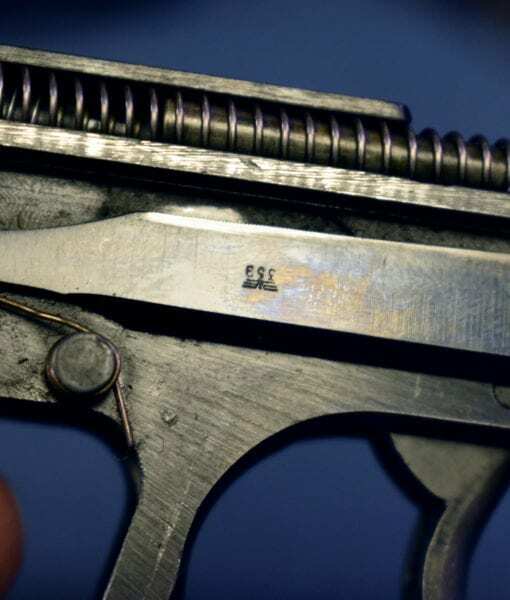 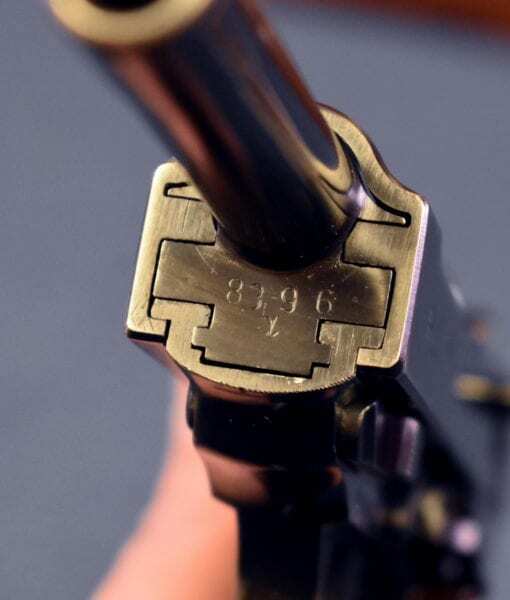 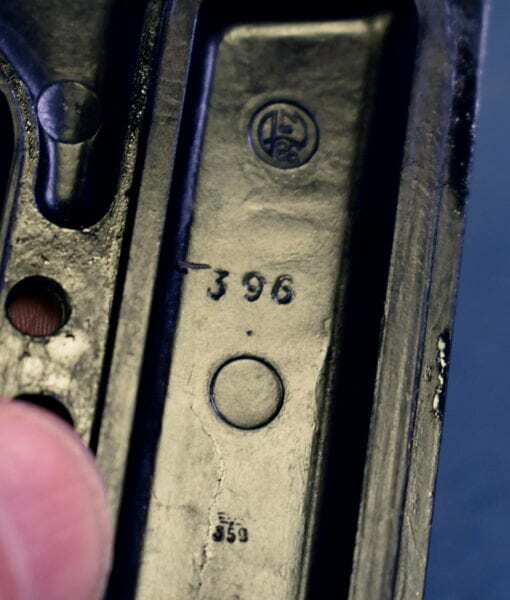 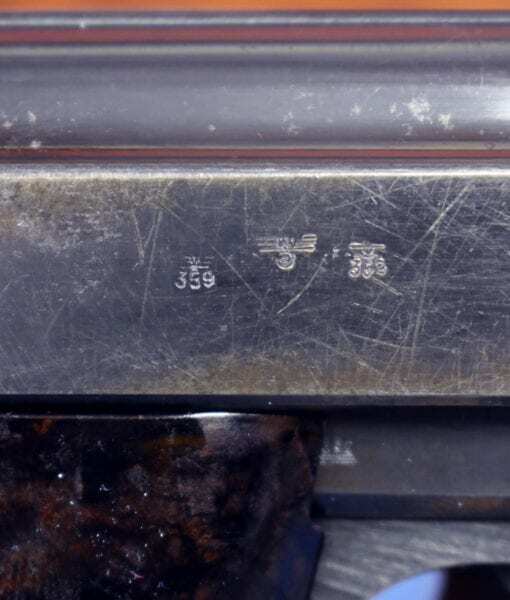 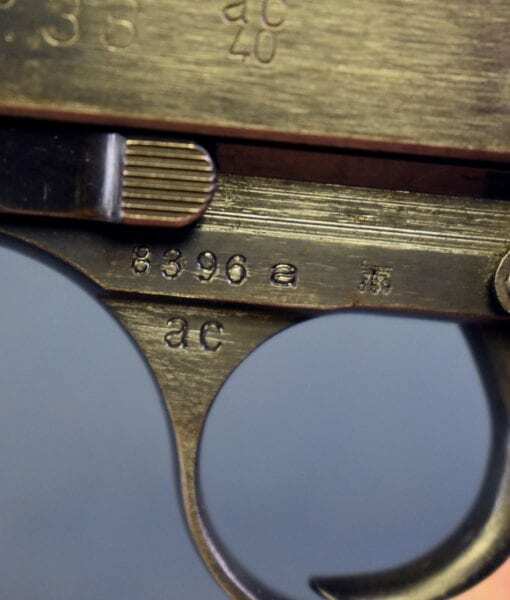 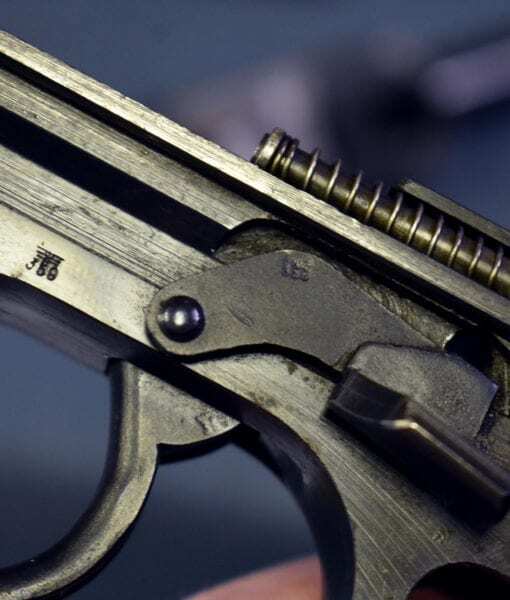 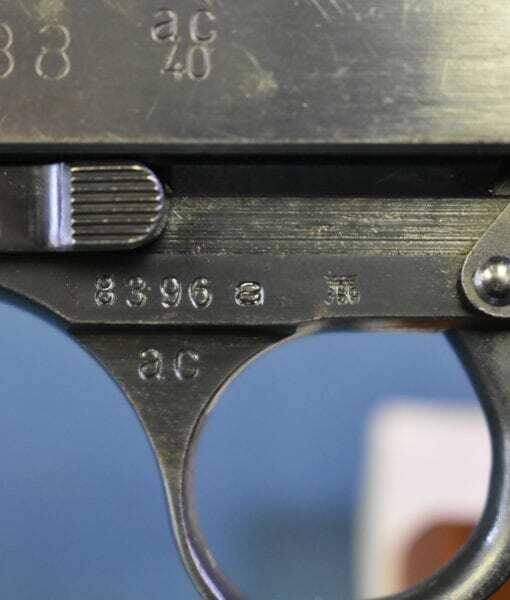 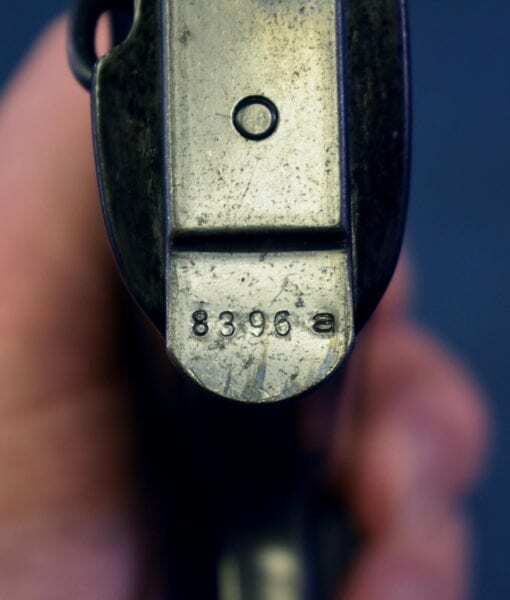 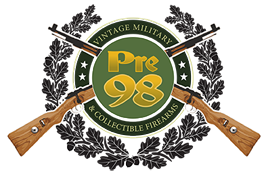 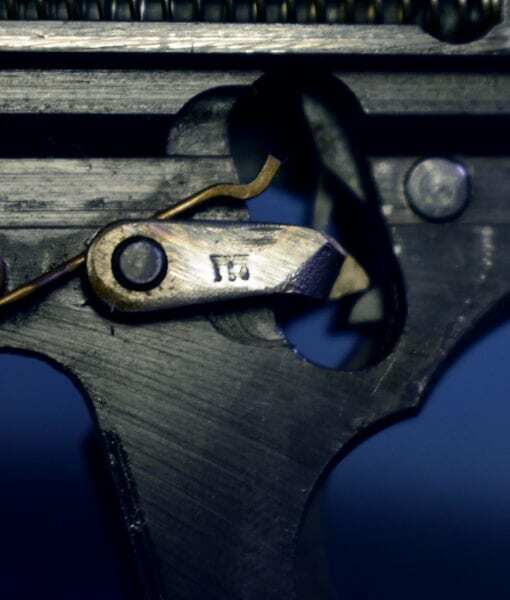 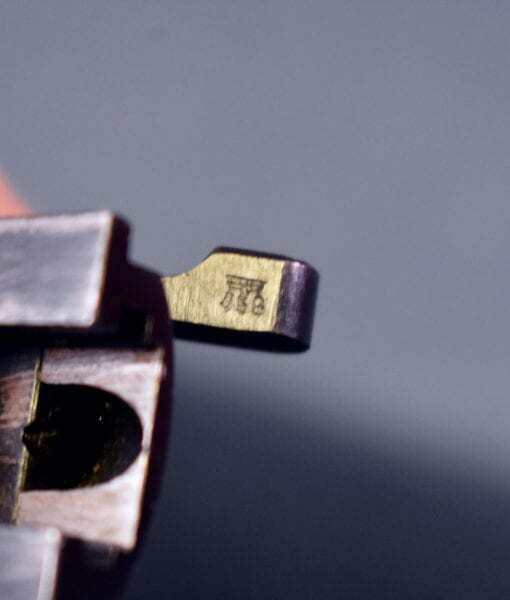 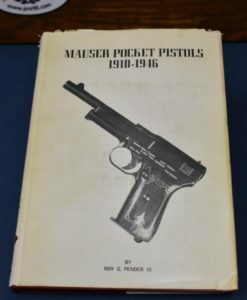 For serious P.38 collectors finding an early 1940 production pistol that is this intact is not an easy thing to do; indeed it’s something of a unicorn to locate.